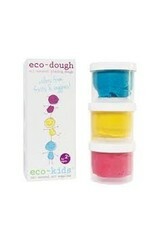 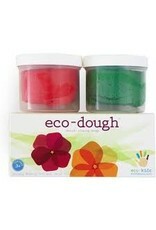 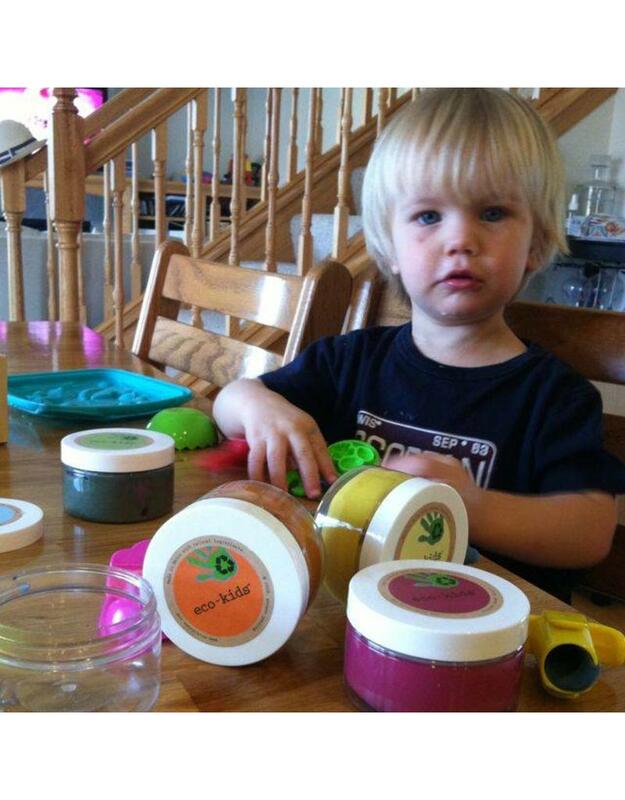 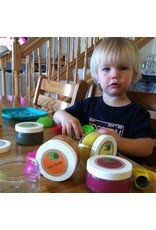 About eco-kids eco-kids is a family-run business that produces all-natural art supplies. It began with a family, homemade molding dough recipe. 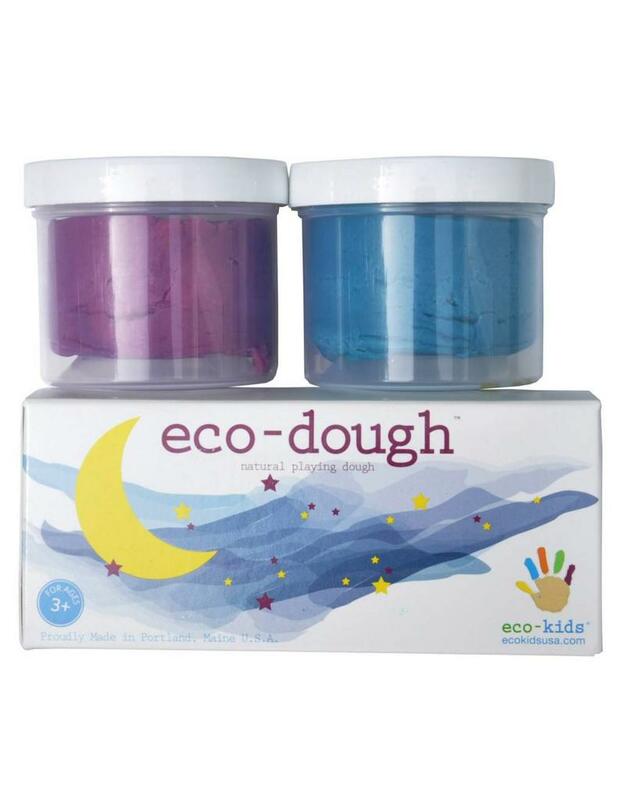 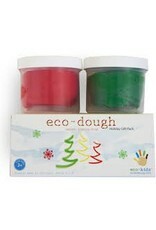 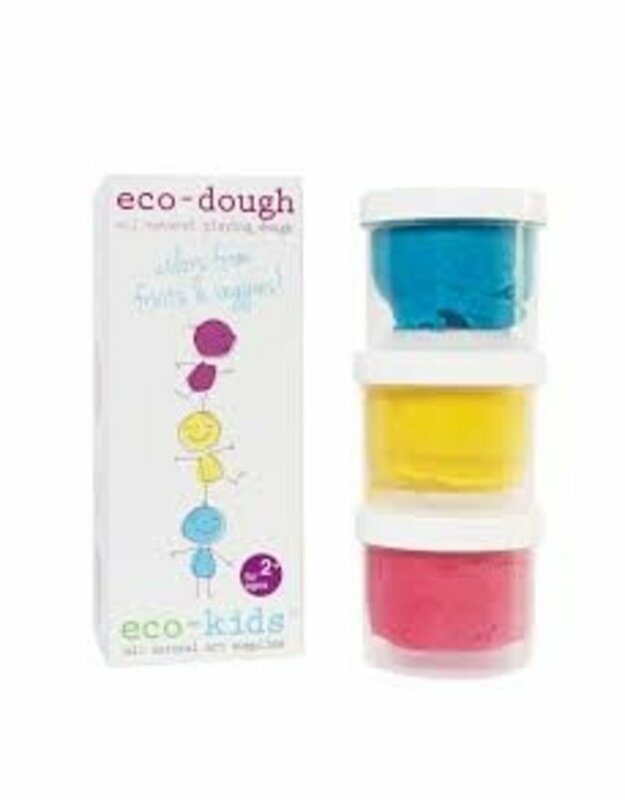 After incorporating natural ingredients into the recipe, the dough was transformed into eco-dough: rich in color, soft in texture, with a delicate aroma like no other. 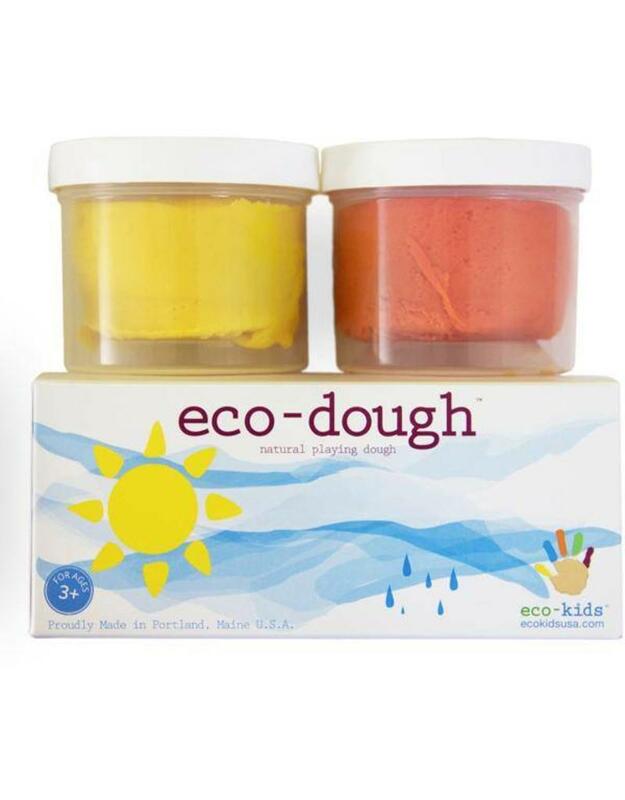 In 2008, eco-kids began selling their products at farmer's markets and evolved from there. 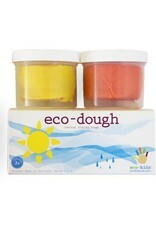 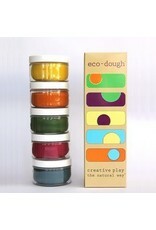 Eco Kids' mantra is "creative play the natural way". 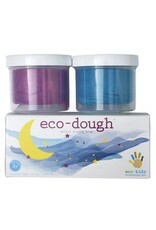 Products are developed with this belief in mind. 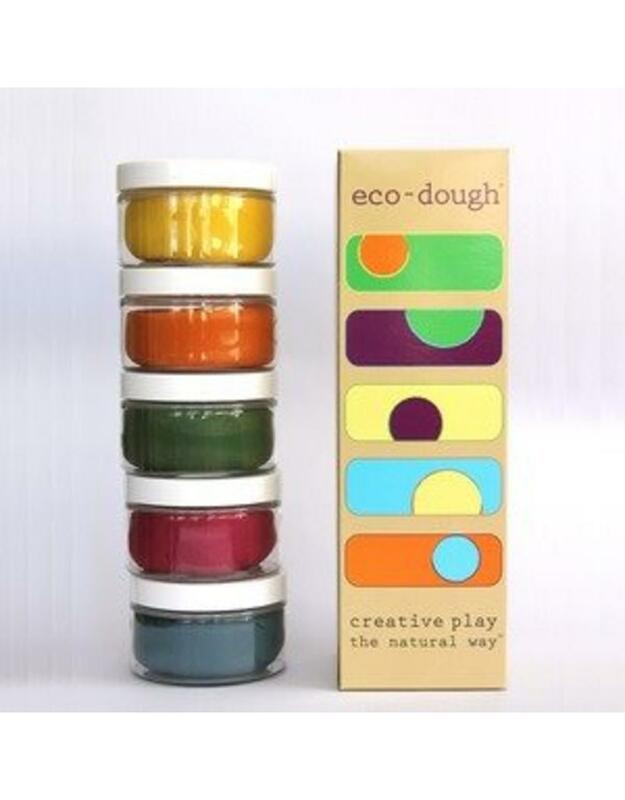 From non-toxic, natural ingredients to unique packaging, eco-kids works with environmentally friendly companies around the United States to bring you fresh ideas in the world of art supplies.